Metal Building Supplies, LLC has teamed up with a few reputable manufacturers and has become a dealer to offer their product line. The carports MBS offers are made up of a tubular structure that is made of 14ga. or 12ga. Framing. 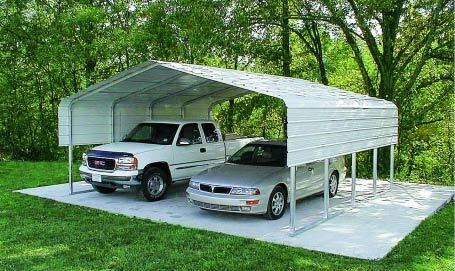 The carports can be closed in to make a light gauge steel building or shed. The manufacturer offers many options that you can incorporate into your structure to suit your needs. The light gauge tubular carports and steel buildings make good structures to be used in a residential application as well as limited commercial use. The structures are all Certified and Engineered to be installed in Florida on your site. 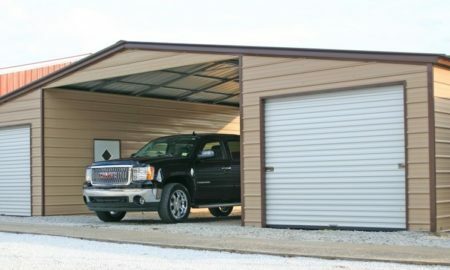 The carports or buildings can be installed directly to the ground a concrete slab or Asphalt. You as the customer would be responsible for the building permit and making sure the foundation for the carport or building is ready. The wait times range from 2 to 6 weeks to have the structure delivered and installed. 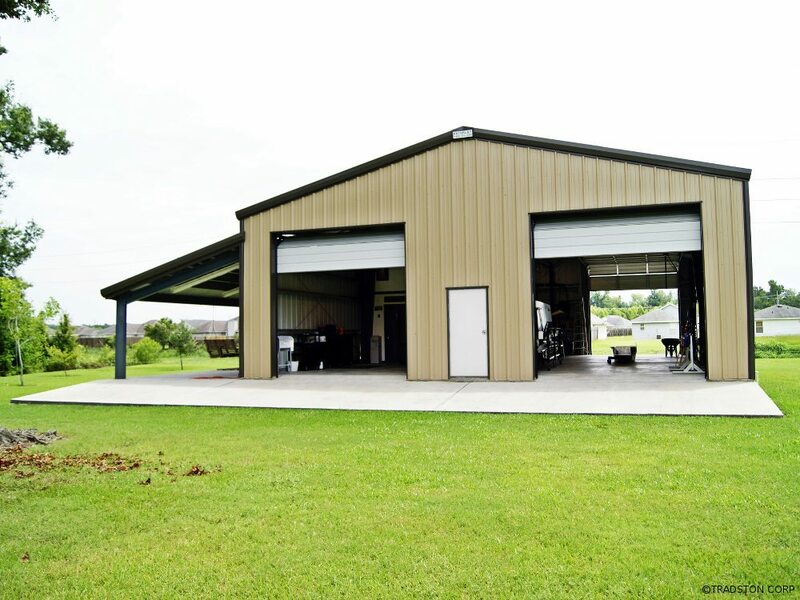 The Pre-Engineered Metal Buildings or Steel Buildings MBS offers are built using I-Beam Rafters and Columns with zee, cee and eave strut secondary framing to tie it all in. Pre-Engineered Metal Buildings are built to suit the owners needs and can be used in Commercial and Residential applications. There is a lot less construction limitations for Pre-Engineered Buildings compared to the tubular light gauge structures. MBS can you assist you with Single Structures, Multiple Buildings, Garage Buildings, Manufacturing Buildings, Storage Buildings and Much Much More! 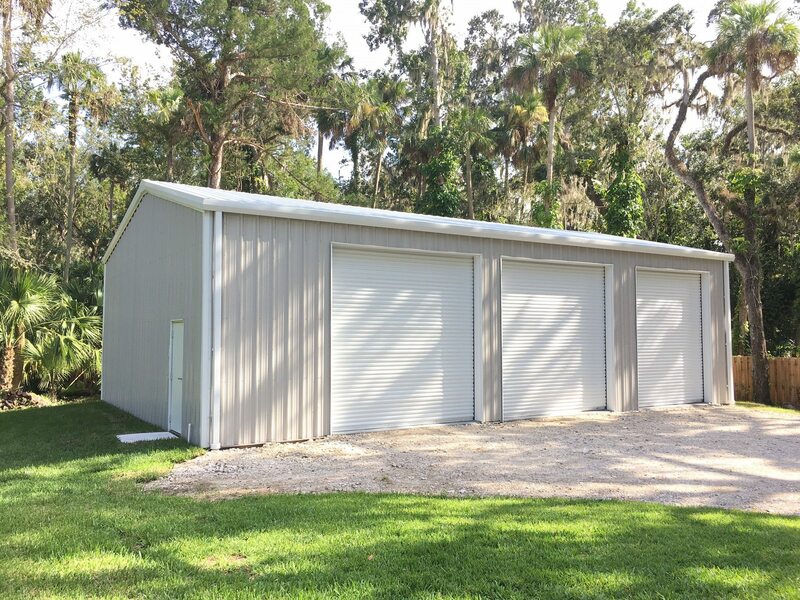 Let us help you find the right metal building for you today!